The Session is a monthly event for the beer blogging community, started by Stan Hieronymus at Appellation Beer. 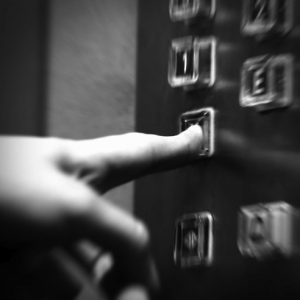 On the first Friday of each month, beer bloggers write about a predetermined topic. Each month a different blog is chosen to host The Session, choose the topic, and post a roundup of all the responses received. For more info on The Session and the upcoming topics, check out the Brookston Beer Bulletin’s archive page. This month’s Session is hosted by Justin Mann of the blog Justin’s Brew Review. His chosen topic is IPA: What’s the Big Deal?. I am not a hop-head. I do love the way India Pale Ales and other modern craft beers emphasise the dynamic and diverse aromas and flavours of hops, but only so much at a time. I do greatly enjoy drinking India Pale Ales, double/imperial IPAs and other excessively hopped beers, but the highly hoppy style is not my most preferred beer taste. So yes, I do tend to fall the way of the affirmative when someone declares – IPAs, what’s the big deal? There are two aspects of modern, commonly American inspired, hop-centric beers that detract a little from the perceived high status of this style. Firstly, I find that I suffer palate fatigue too quickly from big/bold IPAs and highly hoppy beers. Like Australia’s infamous condiment, Vegemite, I believe hops are an acquired taste. You need to have a mature palate and develop your sensitivity to the enjoyable bite and burn of hops. I enjoy IPAs now much more than when I started exploring craft beer over 6 years ago. Now, my palate delights in the character and variation offered by hops. However, it took a few years for that pleasure to develop in my mouth. Secondly, whilst the flavour sensation of IPAs can be wonderfully expressive and diverse, this sensation is actually short lived. It tends to be all up-front, providing a sharp smack of flavour without the complex depth, roundness and fullness found in malt focused ales or in beers with a more even balance of ingredient profiles. 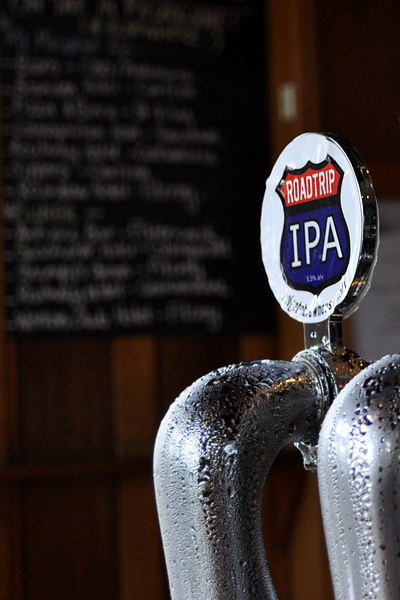 Sure, that’s a massive generalisation of a statement, but an IPA’s talent is its hop-forward vibrancy. So the real enjoyment of an IPA comes at the top and through the first few sips. Rarely do IPAs sustain the drinking experience through to the bottom of your pint glass. I drink IPAs more for the journey and adventure of the beer than for the quenching of thirst or enjoyment of a causal session. IPAs are not a beer that I’d by slabs of for a party. While I do love exploring all beers, and advocate for any beer’s enjoyment potential with the right time and place, when it comes to new beer, my excitement levels tend to rise most for malt driven styles, such as imperial stouts, barelywines and red ales. Further, I rarely come across people who were turned to craft beer, or had an initial epiphany beer moment, with an IPA. As with me, it was the sweeter and malty beers that taught me beer could be much better, diverse and complex that the mass produced mainstream lagers dominating my consumption. The beers that ignited my craft beer enthusiasm were the rich and fruity Pauwel Kwak, the malty and red Holgate Big Reg Vienna Lager, and the dessert-like Holgate Temptress Chocolate Porter. The gateway beers that developed my palate for better beer were the James Squire Amber Ale and Mountain Goat’s Hightail Amber Ale. Yep, all malt-centric beers. As far as I recall, the beers that initially opened my eyes to the enjoyment of characterful hops were the Mountain Goat Riwaka Pale Ale and the Matilda Bay Alpha Ale, both American Pale Ales with strong and sweet malt backbones. These beers helped train my palate for hoppiness. 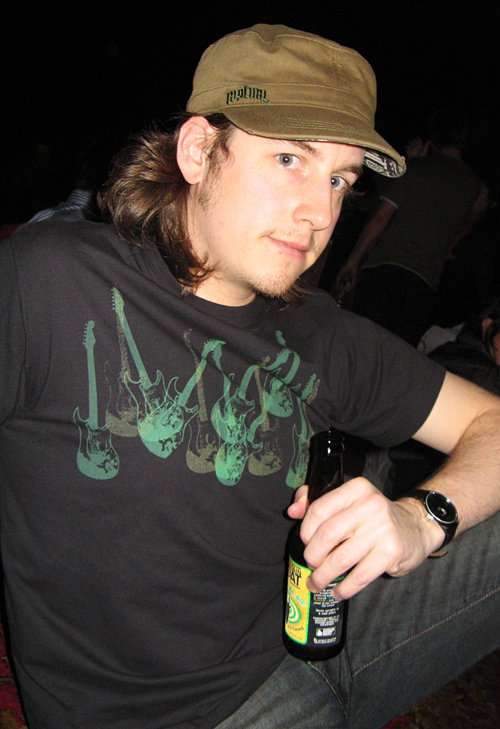 A much less fit me drinking Mountain Goat’s original IPA at Northcote Social Club for a Firekites gig back in 2008, before I really knew what IPA was. When it came to IPAs, I remember drinking Bridge Road Brewer’s Bling IPA and Mountain Goat’s IPA (circa 2009, pre Rare Breed or 2012 re-release versions) in the very early days of my craft beer journey. My reaction at the time was that the beers were good but the flavours were strange. My memory is not the best, but I think the first IPA that I really captured by attention and desire was the Bridge Road Galaxy Single Hop IPA, which remains today as one of my favourite local beers. Then again, who doesn’t love the Galaxy hop! There days, if I want a truly elegant and beautifully balanced local India Pale Ale, I’ll grab Australia’s most highly regarded and award winning hoppy beer, the Feral Brewing Hop Hog. 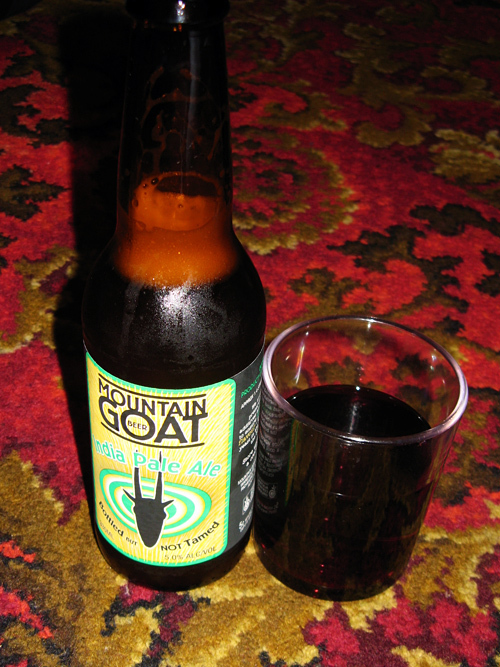 If I want an IPA with more body and oomph, I’ll go for the Mornington IPA or Mountain Goat IPA. Then, from across the Tasman, there is the divinely powerful aroma of New Zealand hops showcased in the excellent IPAs of 8 Wired Brewing, with the Hopwired IPA and the Superconductor Double IPA. All wonderful beers, worth making a big deal over. At gigs in 2008 I drank IPA from bottles and Jenn drank red wine from plastic cups. How far we’ve come. My Untappd history is evidence that I enjoy IPAs and drink many (combined with evidence that the IPA is simply a very common style on the market at the moment). My profile shows that three of my Top 6 consumed beers are American IPAs by style: the IPA from Mornington Peninsula Brewery, Bridge Road Brewers’ Single Hop Galaxy IPA and the Holgate Road Trip IPA. It’s true that this data is also influenced by the fact that these beers are regularly on tap at my local, Oscar’s Alehouse, and hence my consumption of them is high due to ease of availability. 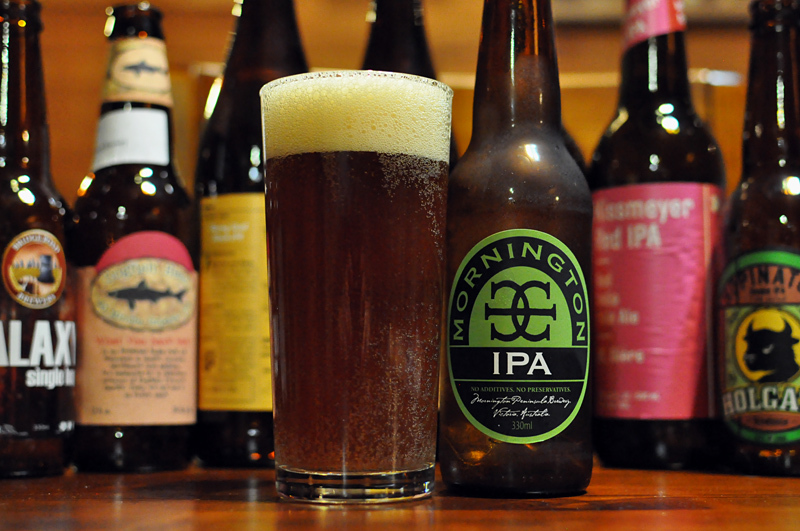 Nonetheless, it was still enough for me to vote for the Mornington IPA as one of my top 5 Australia beers from 2012. To address the question of this Session topic – I suspect the “big deal” of IPAs has been generated in two parts. Originally, I envision that the pioneers of craft brewing utilised robust hop aromas to differentiate their beer from the mainstream. Surely that is hard to dispute? Today, the big deal of hops seems to be driven by the energetic hop industry. The rate at which new characterful hops are being born, promoted and utilised these days is providing a never ending hype machine for new beers, providing all brewers with a chance to stake a claim of taste uniqueness. 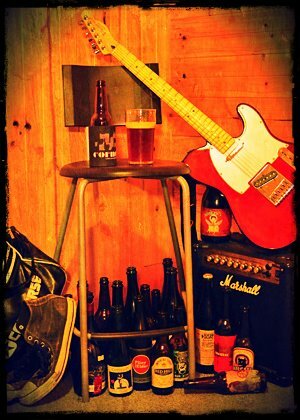 And that’s exactly what craft beer enthusiasts love, more new beers, with different flavours, more often. It’s a winning formula for brewer/drinker fusion and love, yeah? Maybe the hop industry has become very successful at marketing the role and potential of hops in beer making. I love India Pale Ales, but then again, I just love good beer. There’s over forty other styles that I love too, and I’m forever itching to explore more and more of them! Cheers. Thanks to Justin for hosting The Session this month. I am hosting next month’s round, on Friday 2nd of August, where I will ask you to provide your elevator pitch for beer. I’m challenging myself, a chronic over-writer, and the beer blogging community to deliver your best argument for a better beer world in a mere 250 words or 30 seconds. How persuasive and passionate can you be in the shorted space possible? I can’t wait to see the results! Tags: beers, ipa, the session. Bookmark the permalink.